New CloudPanel 3.1.150 beta is available to the public! 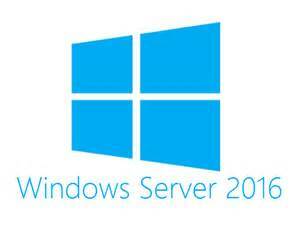 Windows Server 2016 was released this month but we wanted to inform everyone that CloudPanel has not been tested and is not supported on Server 2016 yet. 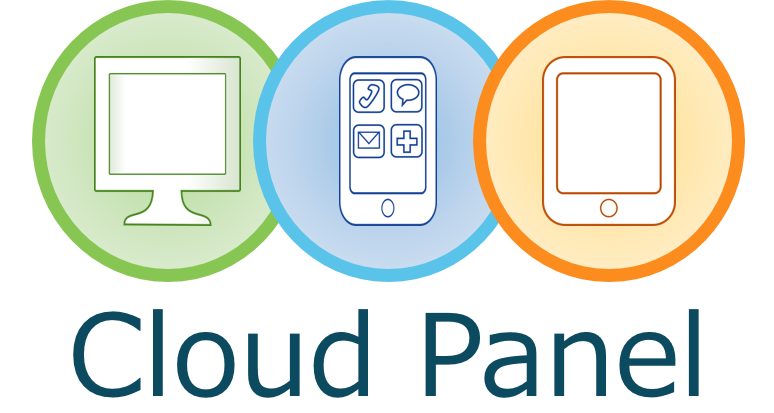 If you are installing CloudPanel please use 2008 R2, 2012, or 2012 R2 until we can fully test the new operating system. Thank you! 3.1.150 BETA Being Released Soon! CloudPanel 3.1.150 will be out for BETA testing soon. The demo environment will be running the latest and greatest version of CloudPanel which gives you the ability to view and test additional features before rolling it out to your own environment! CloudPanel version 3.1.1001 has officially been released! This update includes bug fixes and a lot of new features that you have been waiting on. Please remember if you are wanting to see certain features added or improved in CloudPanel to post your feature requests to the Feature Requests forum. CloudPanel version 3.1.0905 has officially been released! 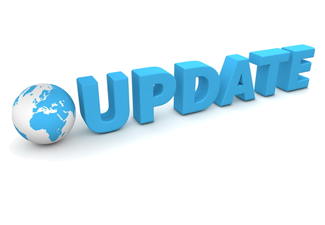 This update includes bug fixes and a lot of new features that you have been waiting on. Please remember if you are wanting to see certain features added or improved in CloudPanel to post your feature requests to the Feature Requests forum. CloudPanel is officially a validated control panel! CloudPanel is now validated as a control panel for Microsoft Exchange multi-tenancy. What does this mean? 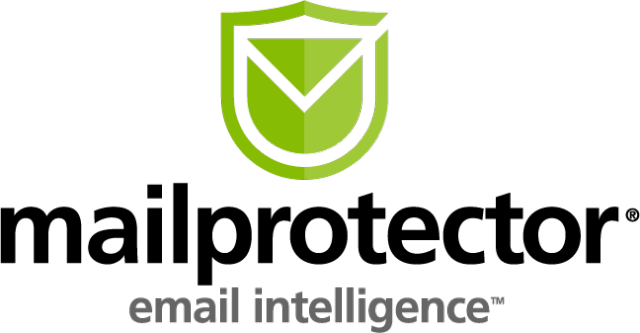 This means Microsoft has reviewed and found CloudPanel to comply with guidance produced by Microsoft. We have provided evidence that we use only documented and supported processes and methodologies in our solution. Does this mean Microsoft supports CloudPanel? No. 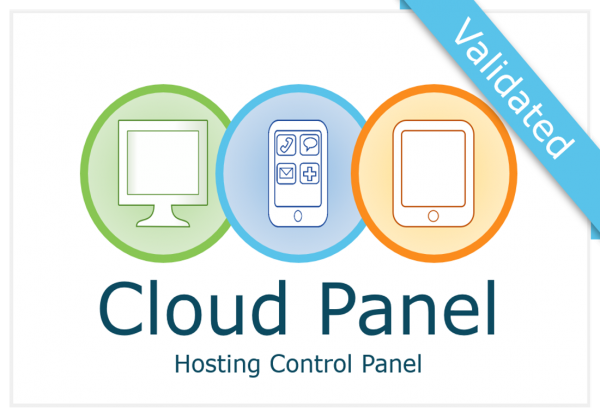 … Continue reading →CloudPanel is officially a validated control panel! 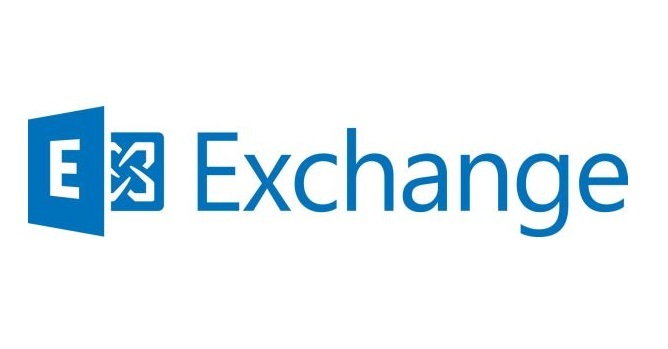 Starting with Exchange 2013 CU11 powershell cmdlets are loaded based on where the currently logged in user’s mailbox is located. This can present a problem with CloudPanel if you have it set to 2013 but the account you are using in CloudPanel has a mailbox still on 2010.? Important notice about this weeks new release! Read about some important changes in CloudPanel coming in this weeks release. These changes will affect your deployment!